Don’t forget to review our daily “Spanish Word of the day” is really helpful for learn Spanish! The word for today is: jarabe – syrup – debes tomarte el jarabe para sentirte mejor – Thank you! 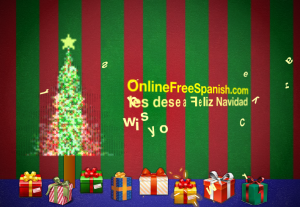 OnlineFreeSpanish.com A fun way to learn Spanish Especially for kids of all ages.